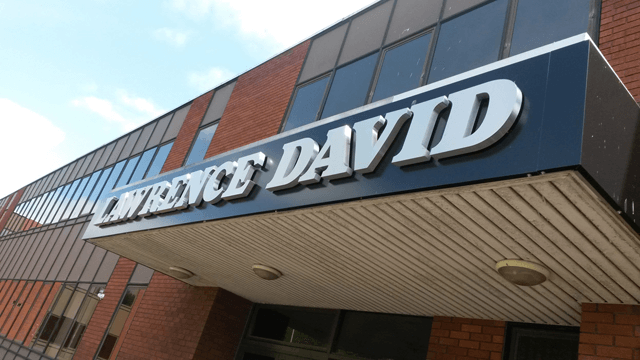 Built up stainless steel lettering, these can be lit from behind or externally. Letters are raised from the main sign to create a natural shadow during the day time and a dramatic display during dark hours with the use of the under lighting. Endless colours and styles are available to suit your requirements. A sign tray has been used here to create the lighting effects. Internally illuminated the sign changes colour at night to show off a really clever piece of signage. We can produce exactly what you require for your business. Contact us for further information. 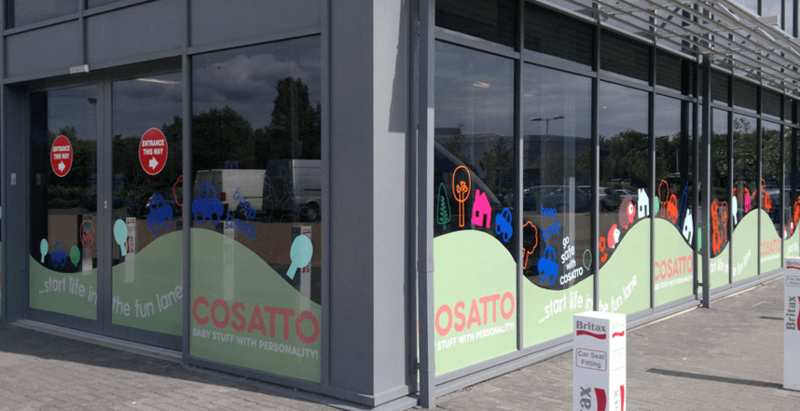 Window graphics are a great way to advertise products and give privacy. They help to turn passing trade into paying trade. Available in simple cut vinyl letters or full colour images and graphics. 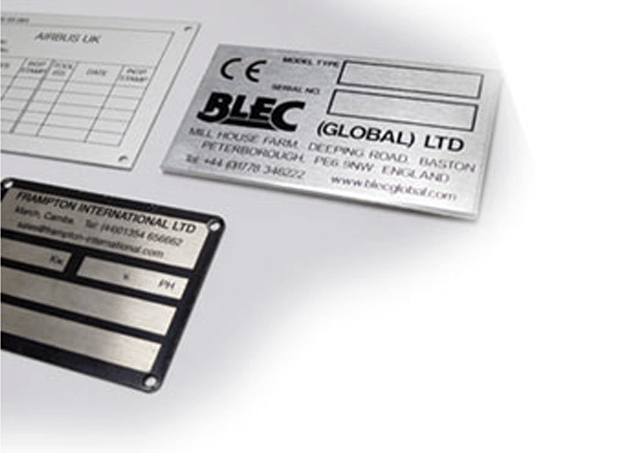 These types of industial signs are used for identifying machines and chassis. 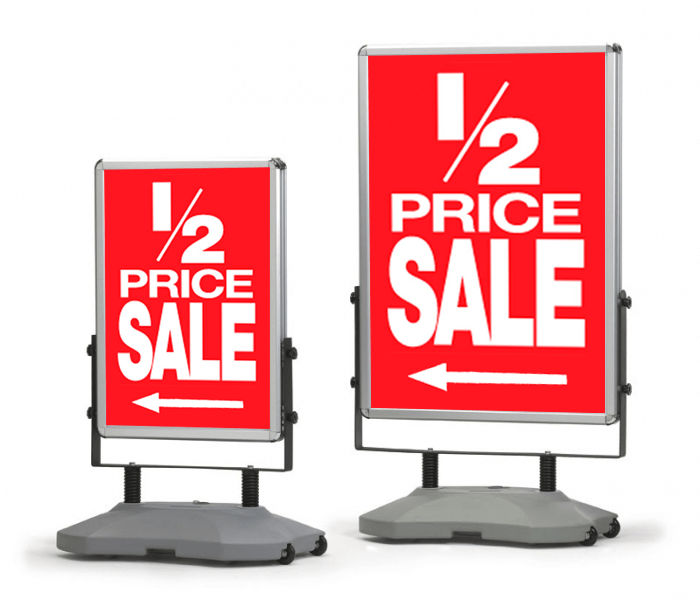 We also produce other types of industrial signage such as display signs with LED lighting. 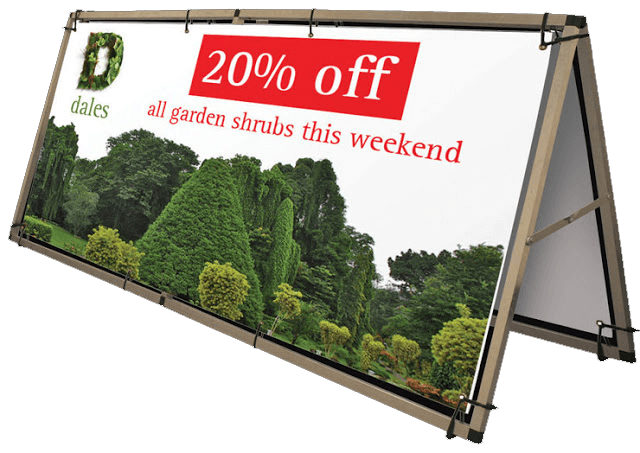 An example of one of our large ‘flex face’ signs. The sign is internally illuminated with an aluminium backing. 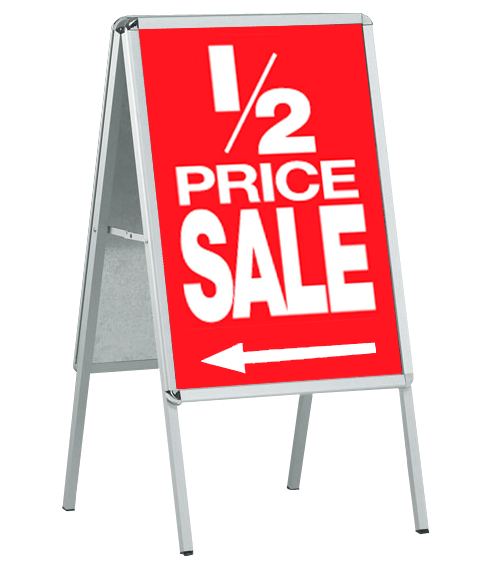 Ideal for larger signs with no joins or ripples in the face of the sign.